Pick up from Delhi and transfer to Haridwar. Evening visit ​Mansa Devi Temple & Har Ki Pauri Ganga Aarti. Dinner and overnight stay at Haridwar. Morning after breakfast, visit Chandi Devi Temple By Cable Car. Later transfer to Rishikesh. 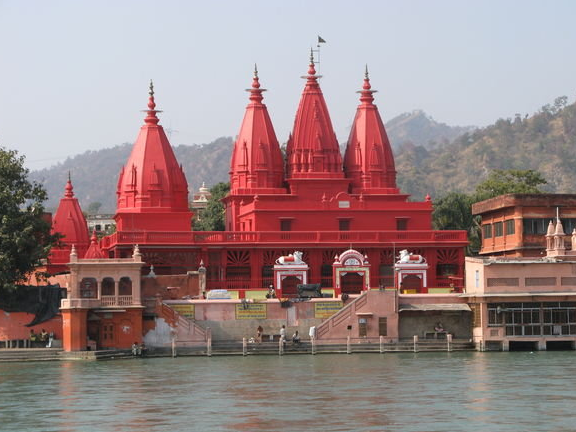 Visit Laxmanjhula, Laxman Temple, Trambakeshwar Temple, Ramjhula & Bharat Mandir. Evening aarti at Triveni Ghat. 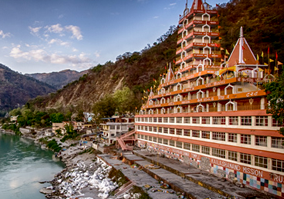 Return to Haridwar & Night stay. 02 Nights accommodation on double sharing basis in Haridwar. Buffet breakfast and dinner as per the itinerary. Mineral water 02 Bottle per day. Government service tax as per applicable.